One year ago, Alex Bregman was fighting for a spot in the Astros’ Double-A Corpus Christi Hooks, after finishing off a good first season at the Single-A level. 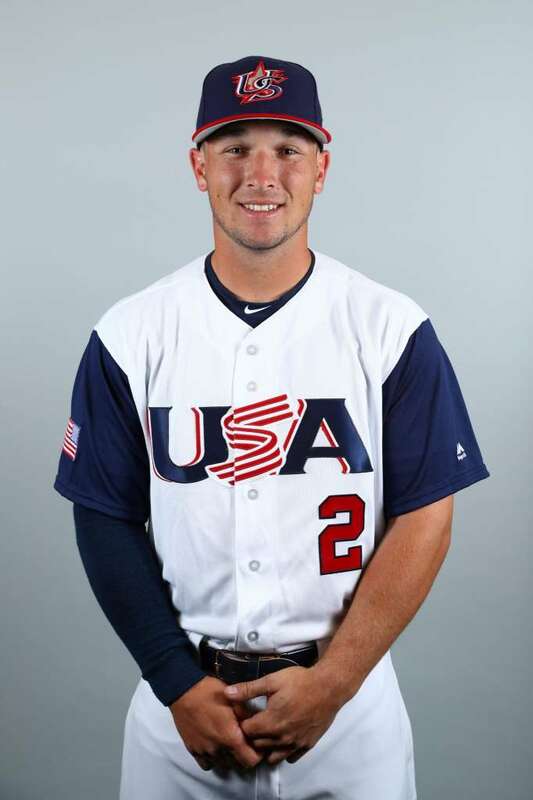 Two nights ago, Alex Bregman was celebrating the USA’s first World Baseball Classic Championship as a member of the team. That’s quite a long way to come! In 49 games, Bregman put up some crazy numbers. Let’s say Bregman plays the whole season like he did his first 49 games. JUST FOR FUN. 159 hits, 39 doubles, 9 triples, 24 home runs, and 102 RBIs. That would make Bregman 4th in the league for triples, and just outside of the top 10 in doubles, and RBIs. This kid would have made Corey Seager’s Rookie of the Year bid a closer call than it was. 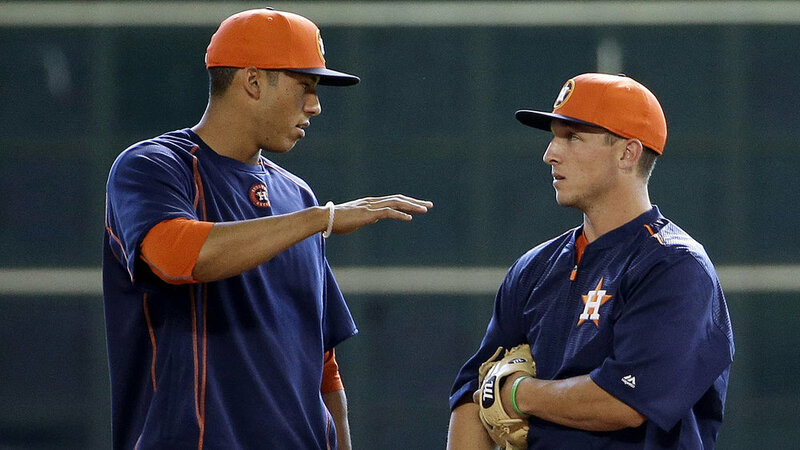 So it’s all eyes on whether or not Bregman is the player we think he is or the player we want him to be. Who would have thought that the most disappointing things in HOUSTON would be DALLAS? TEXAS JOKE! But in all seriousness, Dallas Keuchel was not his 2015 Cy Young Winner self for the Astros in 2016. Keuchel almost doubled his ERA in 2016 and saw his WAR drop from 7.2 to 0.5. Keuchel’s 2016 season will go down as one of the worst seasons a reigning Cy Young winner has had, right up there with Bret Saberhagen’s 1986 and Randy Jones’ 1977 seasons. Keuchel has to right the ship in 2017, he’s got no other alternative. Without a solid Ace, the Astros Rotation is a bunch of No. 2 pitchers with no one leading the group. Young Gun Lance McCullers was the only Starting pitching with a sub-4.00 ERA, and he only started 14 games in 2016. Keuchel held the lowest WHIP of all the Houston starters, but a 1.286 WHIP is JUST below league average. SO THAT’S NOT GREAT. 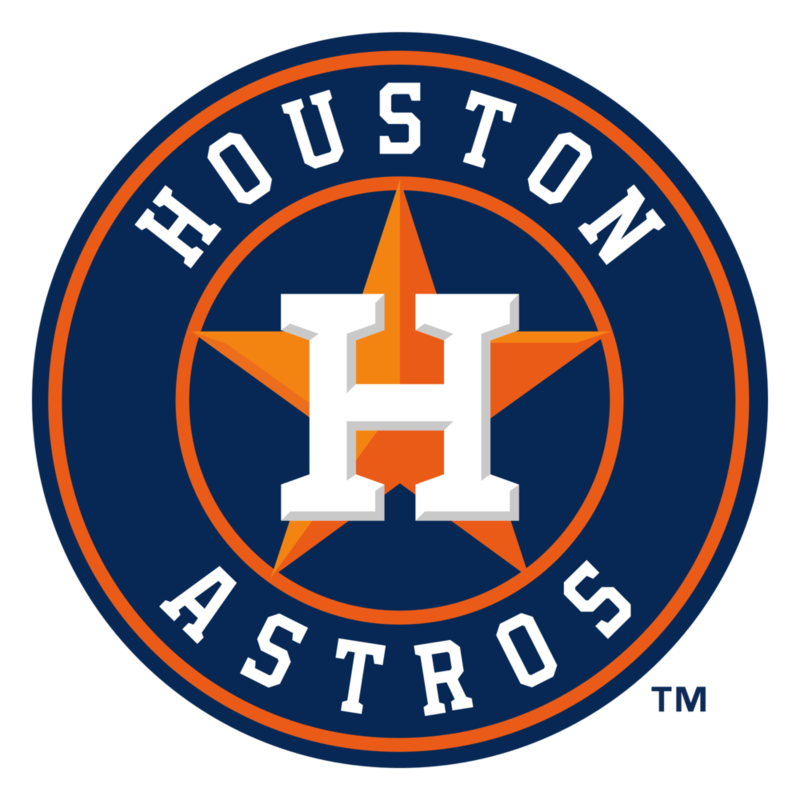 2016 was a rude awakening for the Astros, especially after retaining a good majority of their playoff bound team from the year before. Chris Carter took his strikeouts and left, but the rest of the team remained. The issue for the Astros was the quality of play in 2016. We saw Dallas Keuchel go down in flames many times, we saw Colby Rasmus struggle to get close to anything at the plate, and we saw Doug Fister’s latest attempt at being a pitcher. It wasn’t all that great at the end of the day. 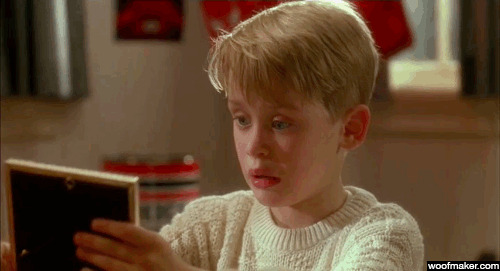 HOWEVER, there’s got to be nothing worse than going home after the season, sitting down and thinking, “Why am I not there? What went wrong? How do we get back there?” That’s going to be the driving force of this Houston team in 2017, the drive to get back to the playoffs. 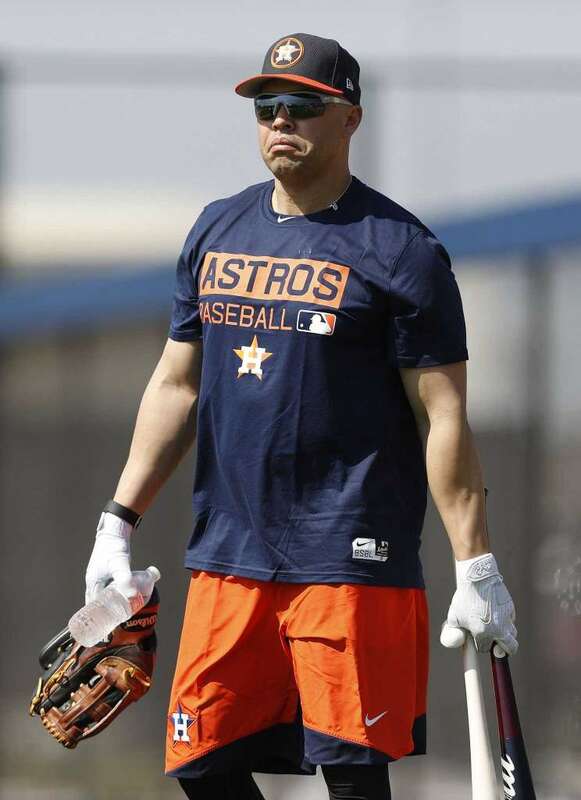 Of course, they’ll be doing it with the help of some serious veterans like Nori Aoki, Brian McCann, and the returning Carlos Beltran. Things look pretty good for the boys in blue and orange.